Fraher & Findlay is an award winning, architect-led design and build company, with 10 years experience of delivering high end architectural projects for home and business owners. We focus passionately on the detail in every aspect of what we do, and learned long ago that great design can only be realised with great delivery. 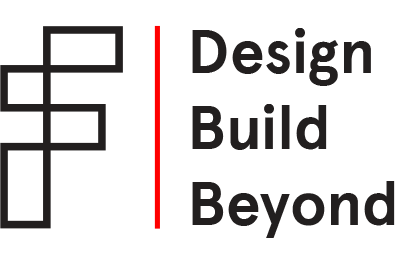 These shared beliefs are what led Fraher Architects to join forces with Findlay Construction at the end of 2018. Now, as Fraher & Findlay, we're looking far into 2019 and beyond, with many grand plans and also some exciting developments of our own.